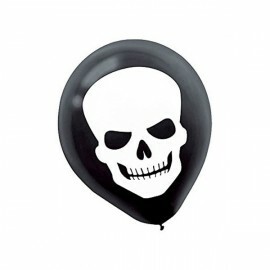 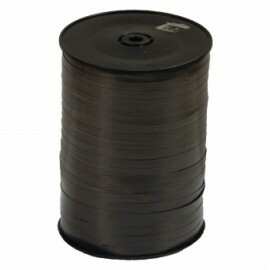 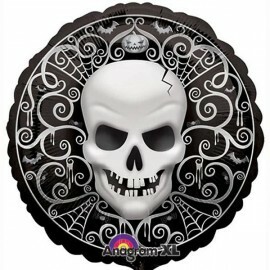 28cm Orange Peel Latex Balloons 15PK Pack of 15..
30cm Skull / Skeleton Head Latex Balloons Black & White Pack of 15..
45cm Fright Night Skull Foil Balloon (Self sealing balloon, requires helium inflation) Each..
60cm Black Round Latex Balloons Pack of 4..
60cm Orange Peel Round Latex Balloons Pack of 4.. 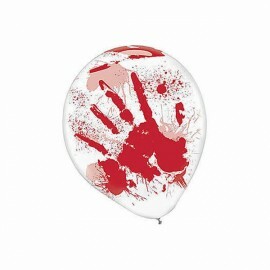 Blood Splatter & Hands Latex Balloons Clear & Red 30cm Pack of 6..
Mini Shape Striped Spider (Inflated) Foil Balloon (Supplied airfilled on balloon cup & stick) Each..
Ribbon Curling Black Roll 500m Roll..
Ribbon Curling Orange Roll 500m Roll.. 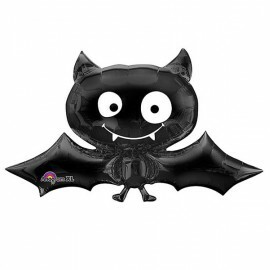 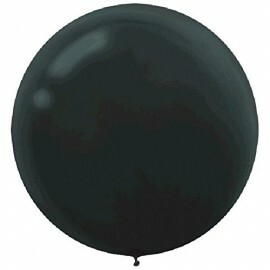 Shape Black Bat 60cm x 104cm Foil Balloon (Self sealing balloon, require helium inflation) Each.. 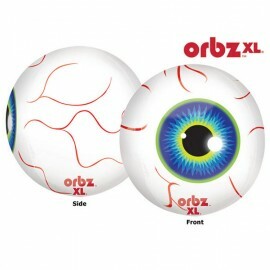 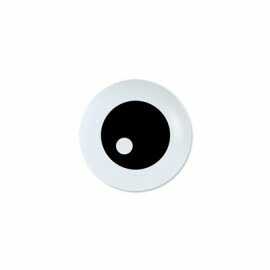 Shape Orbz Eyeball 38cm x 40cm Foil Balloon (Self sealing balloon, Requires helium inflation) Each.. 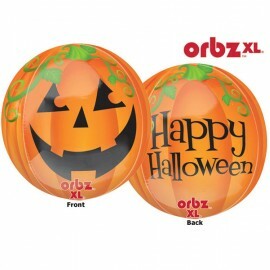 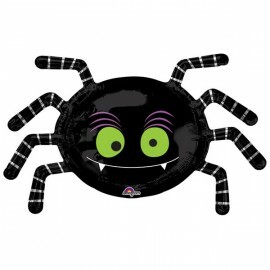 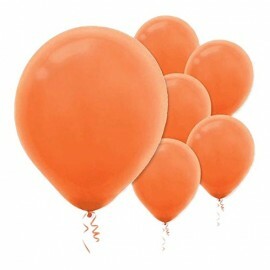 Shape Orbz Pumpkin Happy Halloween 38cm x 40cm Foil Balloon (Self sealing balloon, Requires helium inflation) Each.. 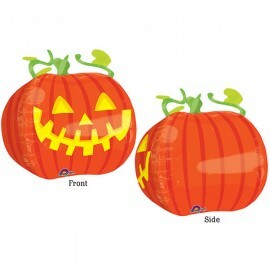 Shape Pumpkin 45cm x 45cm Foil Balloon (Self sealing balloon, Requires helium inflation) Each.. 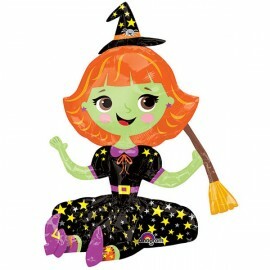 Shape Sitting Witch - Makes for a Great Decoration 40cm x 53cm Tall (Air Fill Only - Straw provided) Each..